Scanovate, the world's leading Identity Management Company, provides a comprehensive management platform for financial institutions. The Platform ensures the ability to manage the identity regulation based activity of any financial institution. 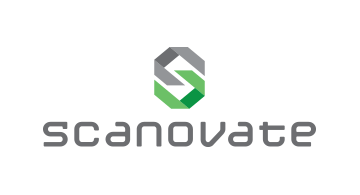 Scanovate uses its proprietary Dynamic Imaging Platform and Facial recognition technology to perform on-boarding and KYC from the front-end while delivering a back end platform to manage the compliance and risk activity in an all encompassing end to end solution. These abilities tremendously reduce the risk of the service provider while keeping customer satisfaction at a high. The unique combination of a robust front-end open platform combined with a comprehensive Back-end platform that actively monitors and manages the compliance activity, makes Scanovate the best technology for financial institutions. Scanovate changes the way financial institutions deal with dropping conversion rates, the everlasting regulatory demands and yields friction-less solutions tailored made for banks that ensures their full transformation to the digital era.